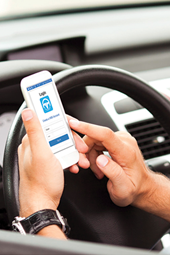 Vehicle Management Systems is a user friendly application for every vehicle user on a daily basis. This comes in the version of a Mobile App and a Web Portal. The main objective of the Application is to make users lives much easier by keeping track of renewal of revenue license, insurance and services due. 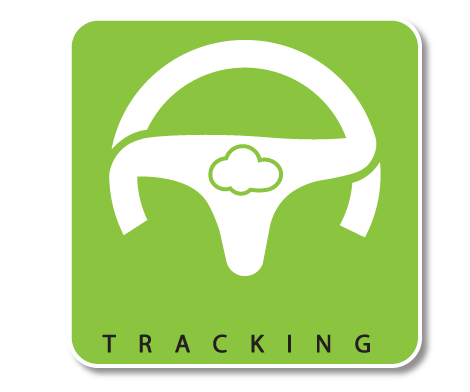 Fuel management, GPS tracking, pop-up / alert services to users mobile, fleet management are part of the solution.The Web Portal will a platform for any knowledge gathering regarding a vehicle. Breakdown service contact details based on geographical locations will be made available soon, which would be a stress free addition to users. Services Centers can now enter the details of services carried out in the vehicle, which would be reflecting in Users mobile application. 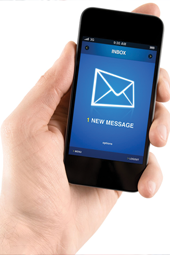 The next service date reminder will come to user’s mobile as a SMS, and the user may never miss the service.This application will increase overall user satisfaction and increase the sales to registered Service Centers. The Mobile Application support devices with Andorid IOS operating Systems. The system is designed and tested to be secured and complaints to various standards. The main objective of the Application is to make users lives much easier by keeping track of renewal of revenue license, insurance and services due. 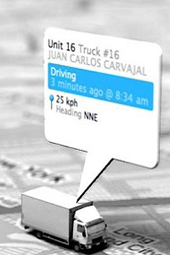 Fuel management, GPS tracking, pop-up / alert services to users mobile, fleet management are part of the solution. 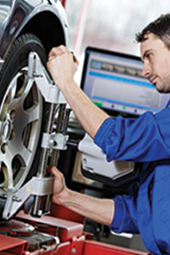 The Web Portal will a platform for any knowledge gathering regarding a vehicle. Breakdown service contact details based on geographical locations will be made available soon, which would be a stress free addition to users.Services Centers can now enter the details of services carried out in the vehicle, which would be reflecting in Users mobile application. The next service date reminder will come to user’s mobile as a SMS, and the user may never miss the service. This application will increase overall user satisfaction and increase the sales to registered Service Centers. 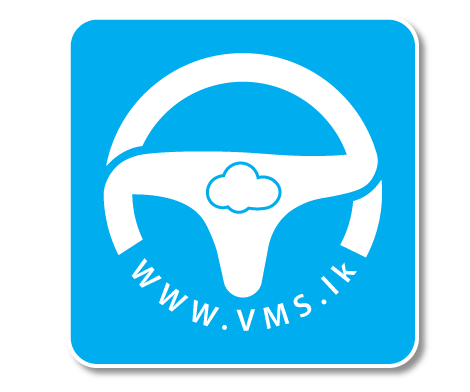 Vehicle Management Systems (Pvt) Ltd.